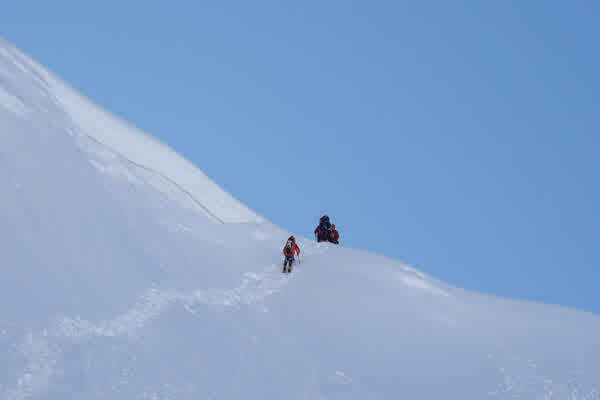 Mountaineering in Nepal is one of the best adventure destinations in the world, Nepal. Its geography packs an extremely varied landscape into a small area. Nepal Himalayas, which stretches more than 800 km in the greatest in the world with eight peaks that rise above 8,000 meters including the highest in the world, Mt. Everest. Ever since the country opened its peaks to climbers in 1949, the Nepal Himalayas has become a great theatre of mountaineering activity and the drama of success and failure have provided impetus to thousands of men and women to meet the ultimate challenge. 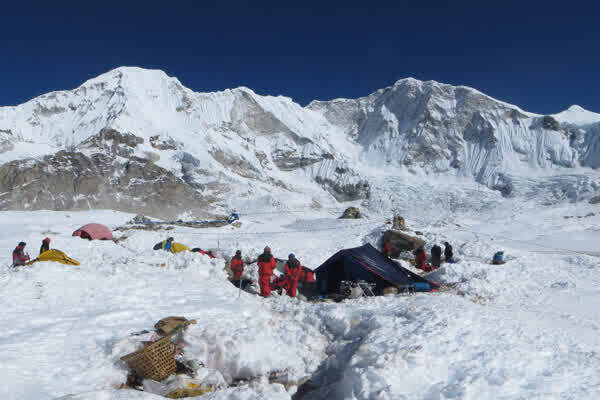 For the purpose of Mountaineering in Nepal, there have been 263 Himalayan peaks are opened ranging from peaks above 6500 meter to the Mount Everest 8848-meter for foreigners or joint expedition. Likewise, the Nepal Mountaineering Association (NMA) offers 18 Himalayan peaks for alpine trekking, climbing and expedition in nepal. Mountaineering in Nepal has been an attraction to many climbing lovers, to be saints, philosophers, adventures or researchers. 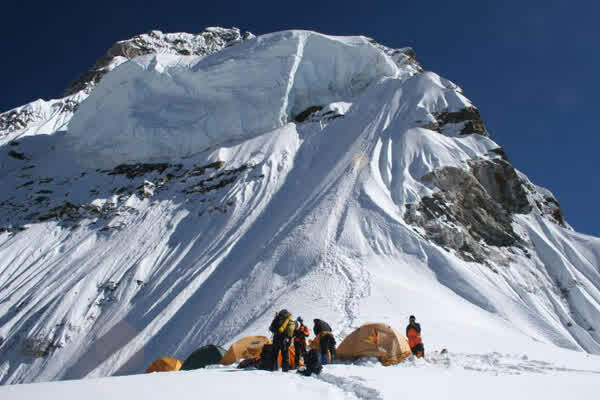 Our company “Alfresco Adventure", organizing climbing and expedition in nepal and mountaineering in nepal including "obtaining permits, and rest of the necessary arrangements for our valued clients, especially those who are interested to do more adventures and take challenging on the mountains. Because our agency running by professional mountain guides, Sherpas and provide quality service for trips to make your journey so comfortable, easier and memorable once in your lifetime. 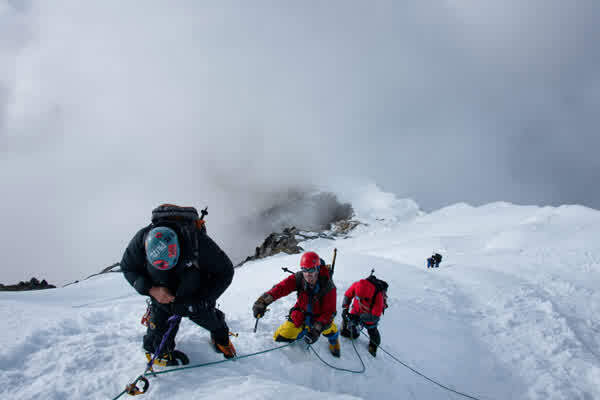 You should just prepare, technically, mentally, physically for the adventurous expeditions. We provide experienced, qualified and well-trained climbing guides to take on the mountains for their convenience, safety and expected successes. In fact, “Alfresco Adventure” fully organize to provide any support of any kind of trekking peak climbing and expedition and obtaining permission, providing support staffs including high altitude climbing Guide, Sirdar, Cook, assistants’ staffs and porters. If you are really want to do… then please reach our programs and kindly write we your requirements and we shall forward to you many more details with competitive trekking and peak climbing rates for your trips.